Since August 2013, Hostgator has had repeated downtime. Their entire datacenter would go offline. Hundreds of thousands of sites were affected, leaving customers without service AND without support. Each instance has lasted almost a full day. And it’s not just Hostgator that was affected. Bluehost, Hostmonster, JustHost and several other “hosts” were down as well. But it wasn’t a coincidence. For you see, all of those hosts are actually the same hosting company — Endurance International. 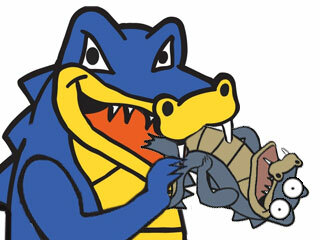 People have started to realize that the Hostgator they once knew is gone, eaten up by the competition (pun intended). It is now under new ownership, and exists in name only. So where else can you go? We’re going to take an in-depth look at true Hostgator alternatives, so this never happens to you again. This article series was originally written in August 2013, and has been updated several times in 2014, 2015 and 2016.